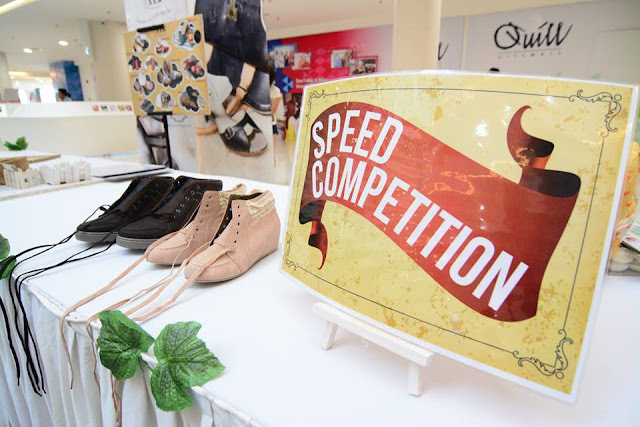 Assalamualaikum WBT and hello fashionista! Aaaannndd I'm back! Sorry for the super late update on my blog. How are you? I'm doing good ^-^ well... no, not just good but actually i am so excited and in the great mood. 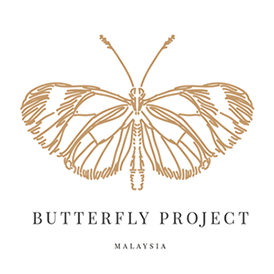 I just can't contain my excitement in sharing with you all what I have for my upcoming Raya! 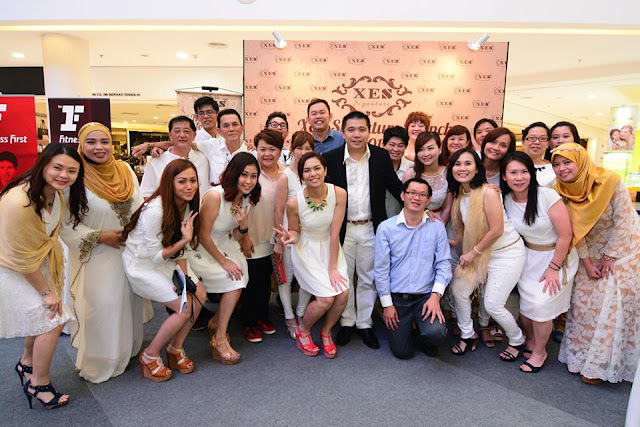 Why it's the most loved NEW COLLECTION by XES! 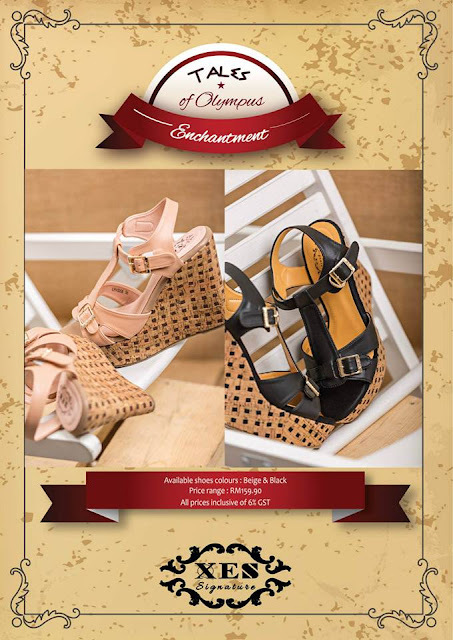 They have just released their Signature The Tales of Olympus 2015 Collection in breathtaking colors and design! XES brand prides it self for developing perfect and affordable footwear for every family use. 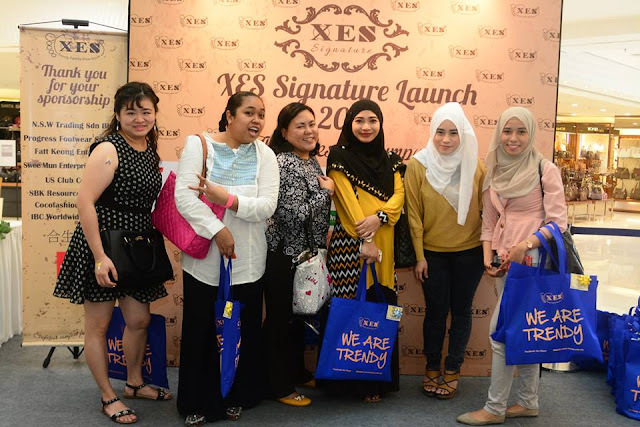 XES was founded under Shellys Marketing Sdn Bhd in 2012 and XES has more than 80 outlets branched out across shopping and retail complexes. 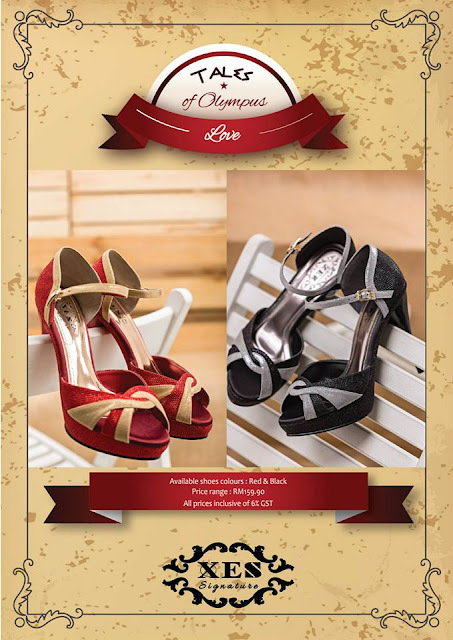 These are collections of ladies, men and children's shoes that widely appeals to the masses for its style, comfort and value for money factor. Ooohhh the name sounds majestic, doesn’t it? That’s cause the newly Signature The Tales of Olympus 2015 Collection from XES is actually to die for! 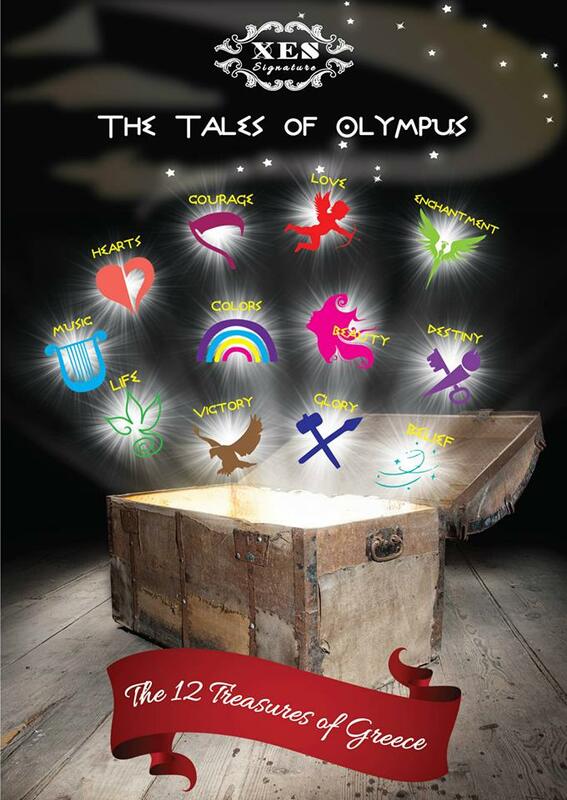 And I specifically love this all 12 The Tales of Olympus as you can see from my images below. 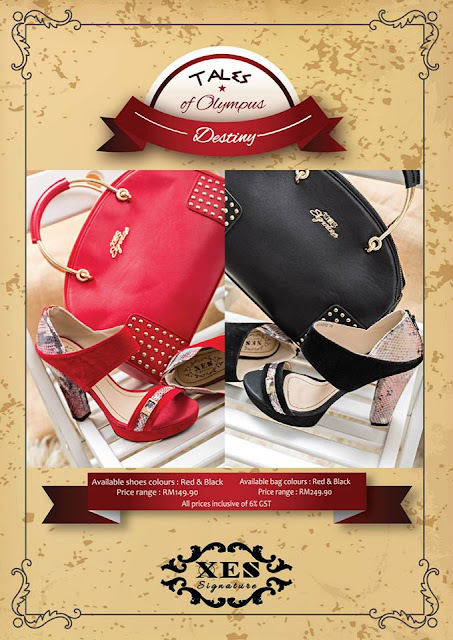 Combining a knee of classical with a renewed fascination for the great roman times, this season's top colour and design trends in footwear reflect the spirit of the classic and the artistic, with Greence-inspired hues like dyed black and deep red taking center of stage. 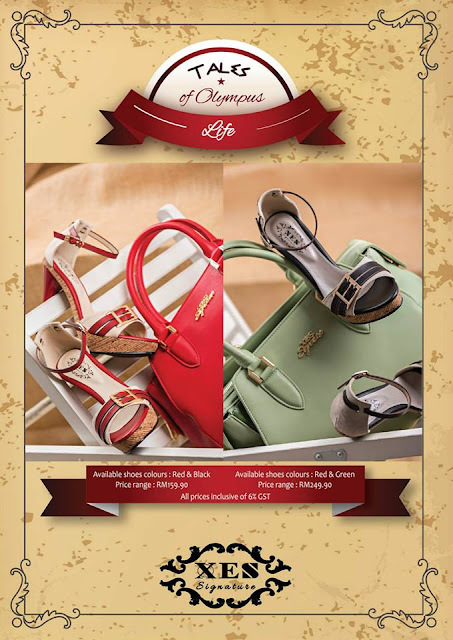 Now let's take a closer look at each bag and shoes! Tales Of Victory -The combination of effort diligence and faith is the recipe for victory. VICTORY is for those who reap rewards of such success. Tales of Heart - HEART is for those who embrace beauty from within. 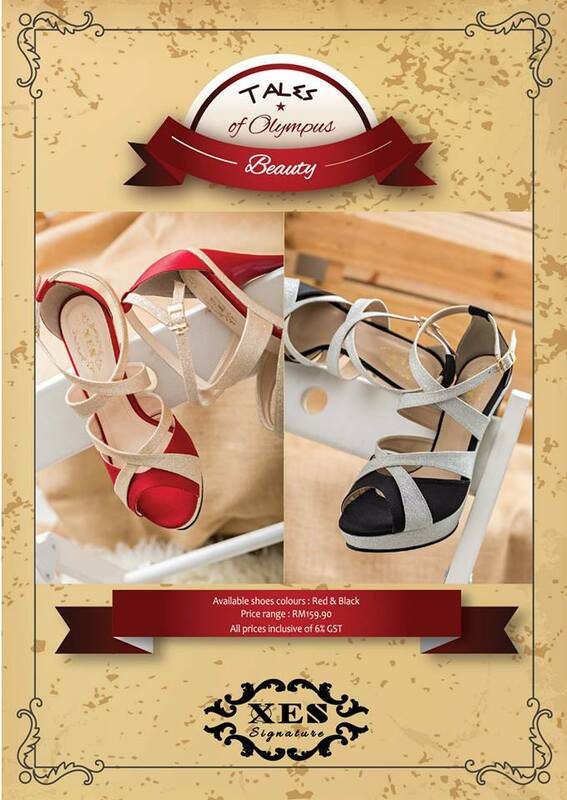 Tales of Beauty - BEAUTY is for those who speak the kindest words that will move everyone they meet. Tales of Glory - As a fighter your face challenges everyday.with poise and confidence. 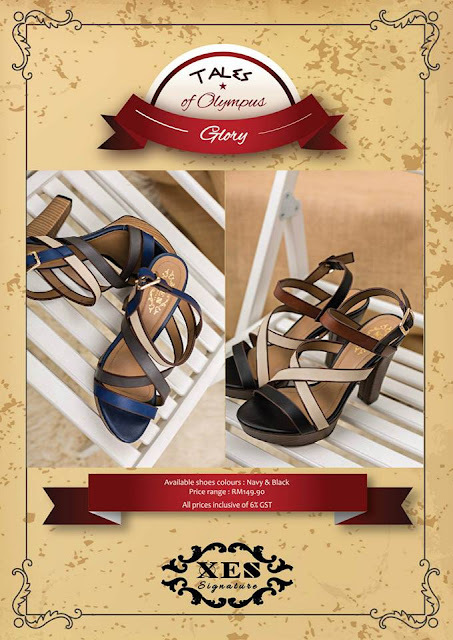 GLORY represents your glamour and grace shone from inside and out. Tales of Love - True LOVE moves mountains love is for those who believe that pure love is the reason for a meaningful life. Tales of Colours - COLOURS is for those who find fun in even the smallest thing. Tales of Life - LIFE is for those who live life with intention to realize their dreams. Tales of Courage - Courage is tailored for the bravest souls and you gain the highest respect from people around you. 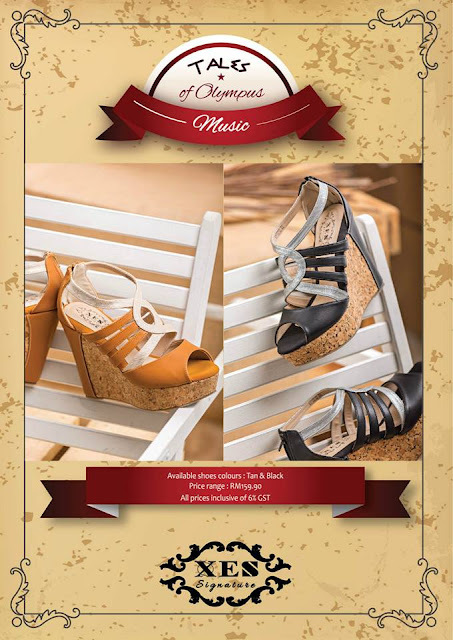 Tales of Music - Music is for those who sing the language of soul. 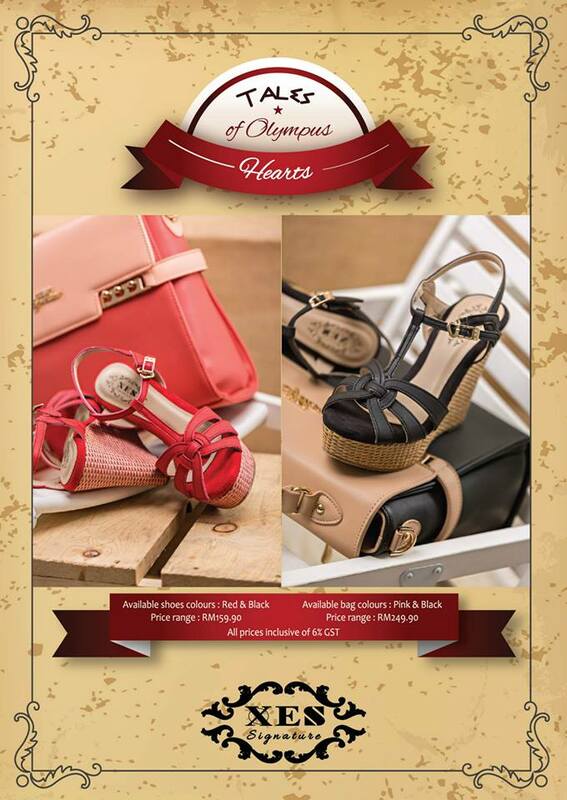 The bags and shoes are overall fun and chic all at once. 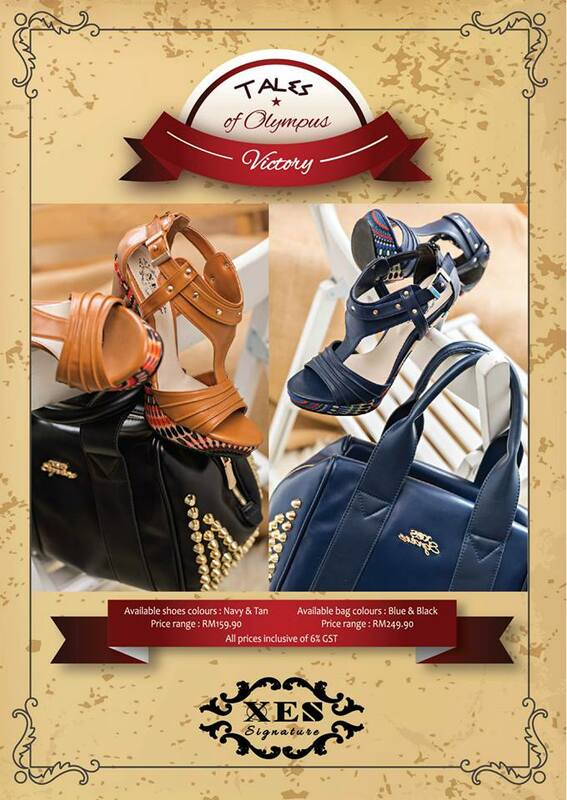 I just love the additional classic and rich Grecian element feature available on each bag. 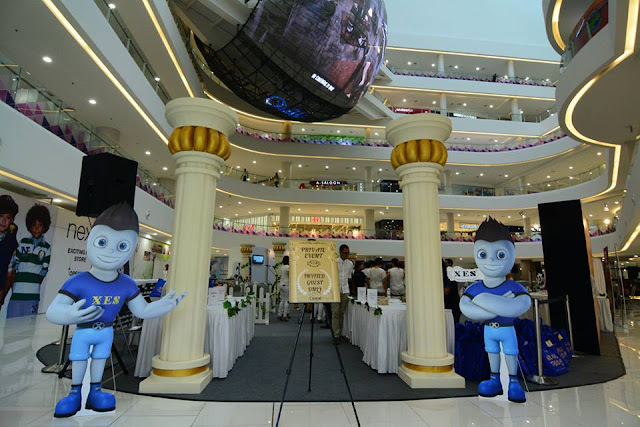 The Tales of Olympus is what I call--perfection. Gahhhh I want them all!! 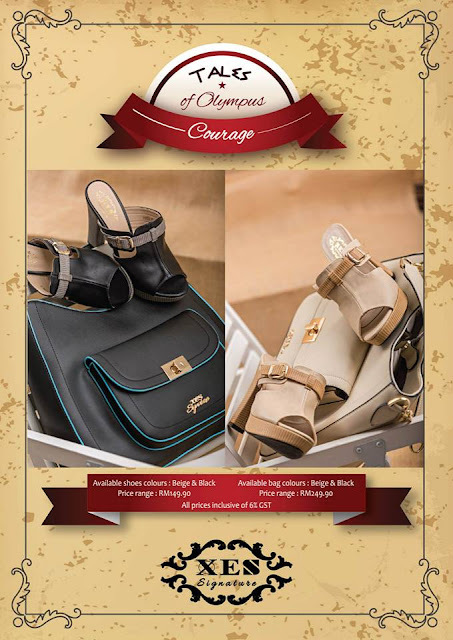 I'm sure you want one for yourself too because they have various of different and awesome styles of shoes and handbags and that I'm sure any woman would love to carry! :) right? Hurry grab this Tales of Olympus from XES Signature Collection and Jom Celebrate Hari Raya with your new bags and shoes from XES. 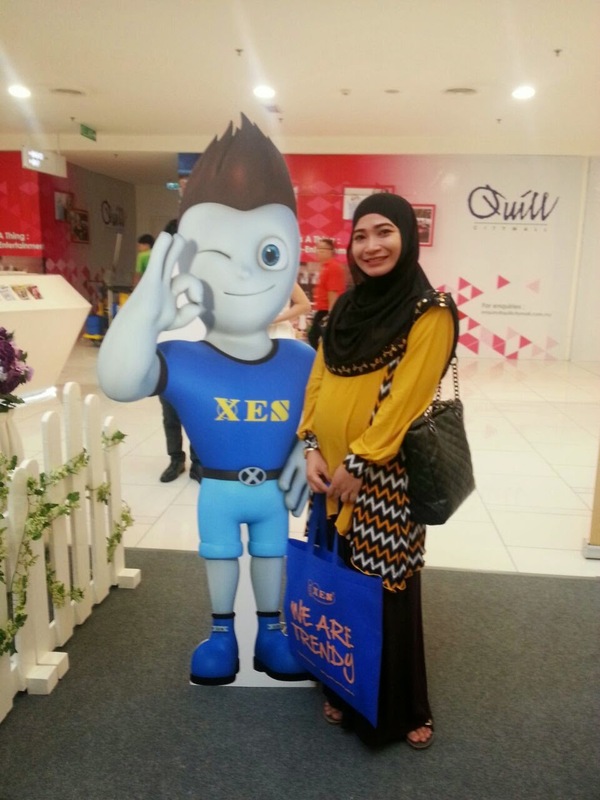 Launching XES mascot, Welcome to the XES family! XES Family. btw thank you XES for having me and congratulation on your new XES's Tales Of Olympus Collection. Like seriously, Girl! why only look good with a new outfit when you can pert it up with new bag and also new bags? 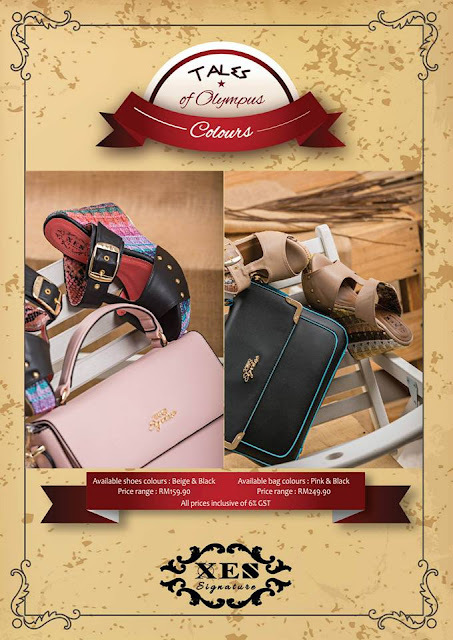 Browse through their Website or visit their outlet to find the best Raya deals and enjoy an incredible discount. 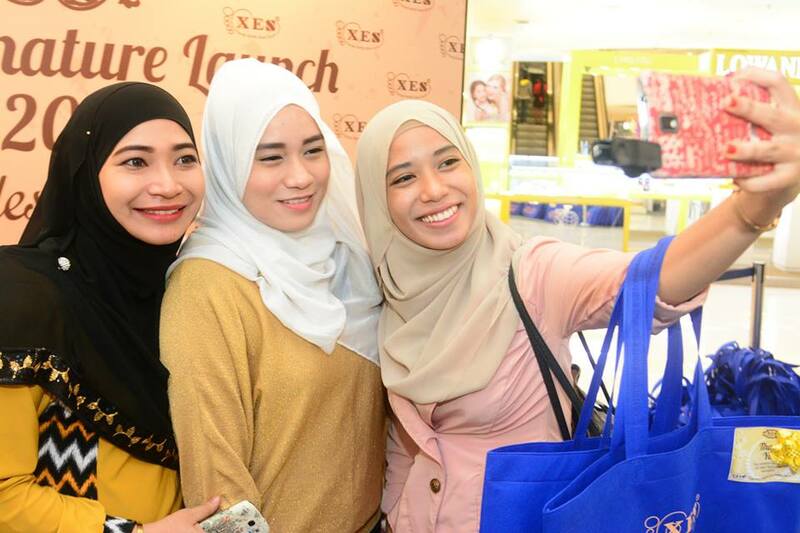 Spread the word out and enjoy shopping for raya season with XES. Well, lucky for us woman, XES understands their costumers's need and has a wide range of range of brands coming in for Raya. Woman can scroll thought their web site and pick out the ones which catch their interest. XES Shoes Official webpage at http://www.xesshoes.com.my/ or you may also become a fan at XS Shoes Facebook page at https://www.facebook.com/xesshoes to get the latest updates and information.